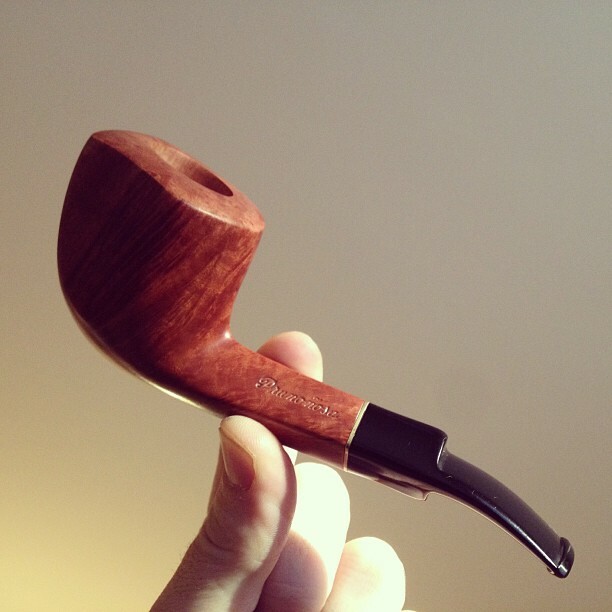 I bought a new Stanwell Vintage dublin. 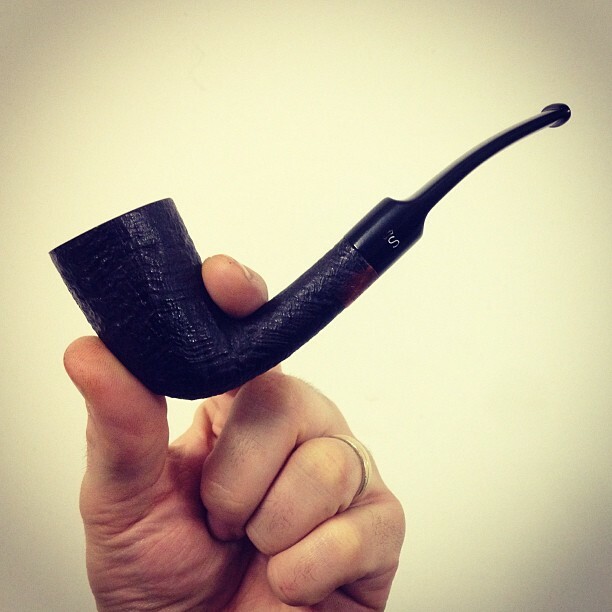 It’s a cheap sandblasted pipe, but I like his old school look a lot. I bought it basically to add to my downstairs pipe group. Those are the pipes that I use while having a walk with the dog or walking in the country. My friend Alex from Pipa Sibarita also gave me a very nice gift. This nice Prunoñosa pipe. These pipes where handmade by Bruto Sordini, artisan of Don Carlos, comissioned by Jordi Pruñonosa, with the brand of his tobacco shop in Barcelona.